Born in Hyogo, Japan, 1977. After time working at P.I.C.S.  (Tokyo), Satoshi became independent in 2013. In addition to direction, he has also worked in art direction, motion graphics, 3D production and editing. 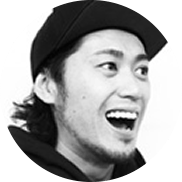 His current activities are broad in scope, and include commercial film and music video planning and production, filming for the “BOOM BOOM SATELLITES Tour”, filming for “RED BULL” events held in Europe and Japan. His original work, “One of the ways”, was selected as a “Japan Media Arts Festival - Animation Division - Jury Selections”. The film also was screened at the “RESFEST World Tour” that same year.